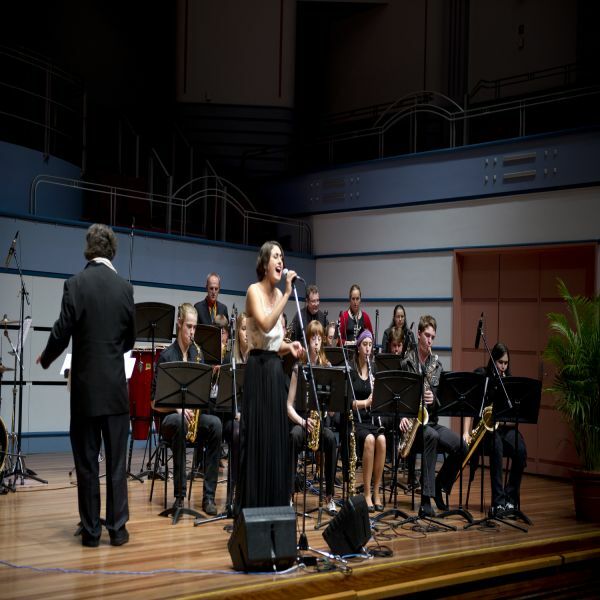 Newcastle Conservatorium of Music presents The Castle Big Band, a new ensemble for Hunter region high school students including saxophones, trumpets, trombones, rhythm section, percussion and vocals. Rehearsals will be held on Mondays 7:00pm - 8:30pm and will start in term 4. Auditions will be held on 9th and 16th August at 6:00pm. Register your interest through the Conservatorium office.